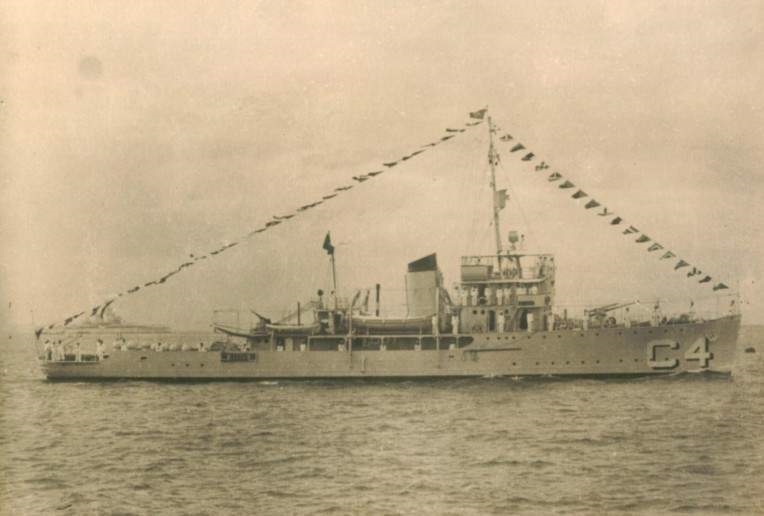 Cabedelo - C 4, was the second vessel to bear this name at the Brazilian Navy, after the port City at the State of Paraíba. She was built at the Navy Arsenal at the Ilha das Cobras (Snakes Island) Rio de Janeiro. Her first commander was Lieut. Com. Edmundo Williams Muniz Barreto. 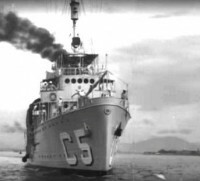 On 5/Oct she was under subordination of the FNN (Força Naval do Nordeste) Northeast Naval Force created by the Ordinance # 1661 of that same day to replace the Cruiser Division, commanded by Captain Alfredo Carlos Soares Dutra, and subordinated to the Commander Fourth Fleet Rear Adm. (USN) Jonas H. Ingram. 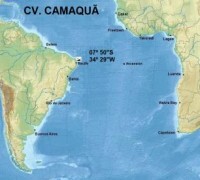 FNN initially was composed by Cruisers Rio Grande do Sul – C 11 and Bahia - C 12, Minelayers Carioca - C 1, Cabedelo - C 4 and Camaquã - C 6 and by the Sub chasers Guaporé - G 1 and Gurupi - G 2. 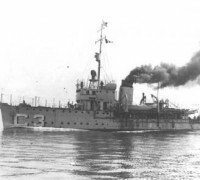 The fleet was then added by other new ships received under Lend Lease. 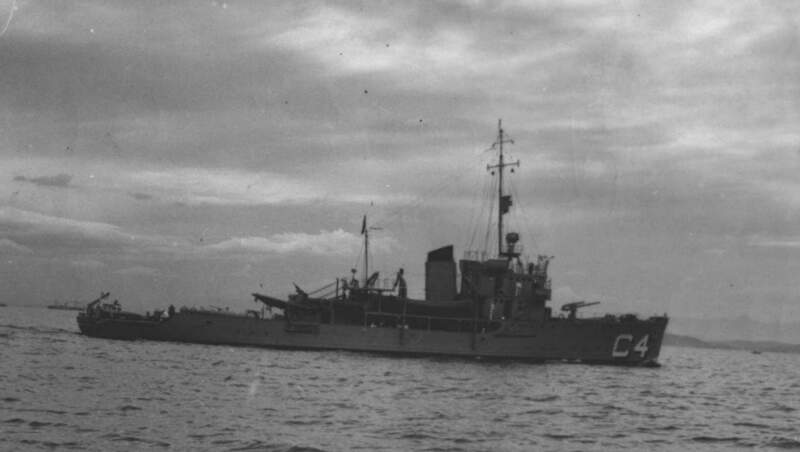 Later a few T Class Italian built submarines was added, plus the Tender Belmonte and Brazilian made Destroyers of Mahan Class, thus constituting the Task-Force 46 that operated throughout the conflict.